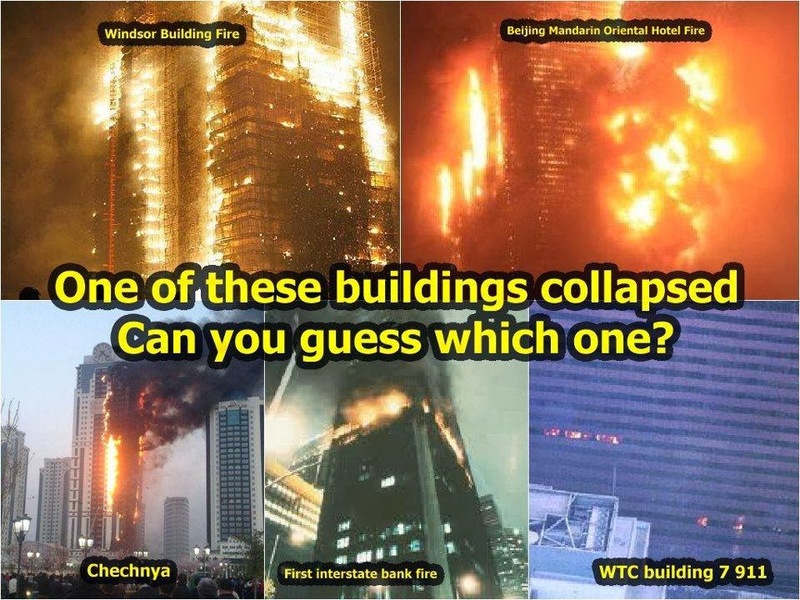 If fire caused Building 7 to collapse, it would be the first ever fire-induced collapse of a steel-framed high-rise. 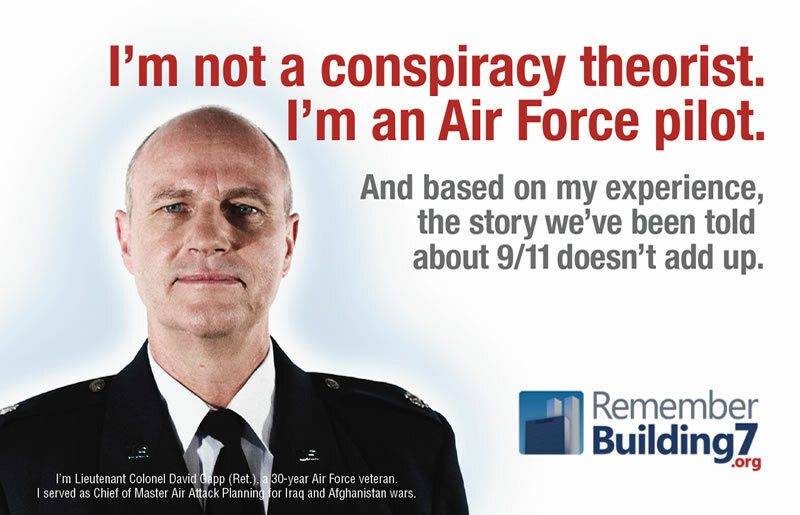 Building 7’s collapse was not mentioned in the 9/11 Commission Report. 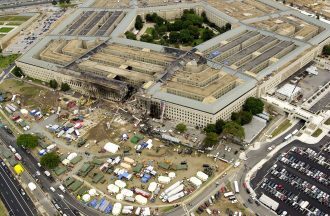 It took the federal government seven years to conduct an investigation and issue a report for Building 7. More than 1,700 architects and engineers have signed a petition calling for a new investigation that would include a full inquiry into the apparent use of explosives in the collapse of Building 7, similar to those used in controlled demolitions. I’ve always believed the 9/11 tragedy was internally controlled in order to destroy financial records. This substantiates my belief. AND A CHAIN REACTION OF WARS AFTER THAT FOLLOWED…Much more got destroyed ! I know it. Lately, I’ve been embarrassed to be American. The government does not represent me. 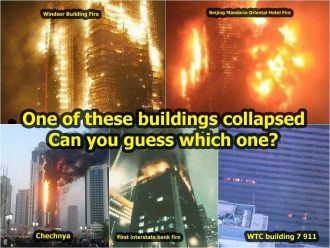 This entry was posted on September 12, 2016 by HKW in Uncategorized and tagged Pentagon site, September 11, 2001, The Collapse of WTC7, What Really Happened to “World Trade Centre on September 11, 2001?, World Trade Center collapse.